This covers many areas of the law associated with expats living abroad. 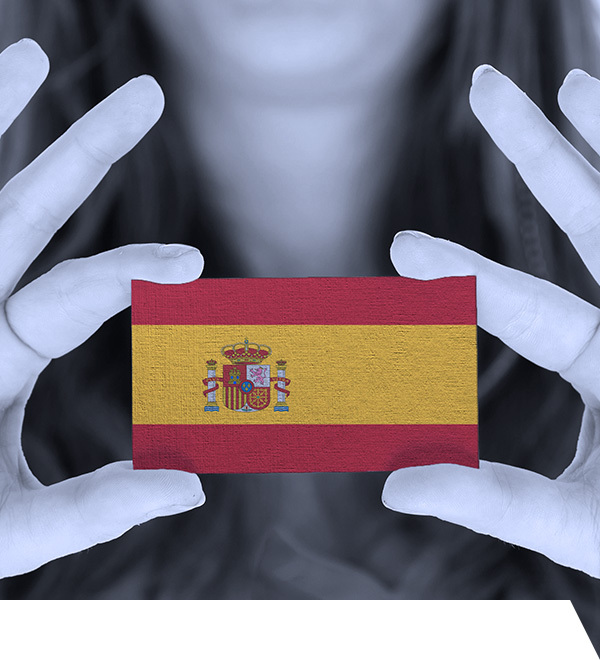 Getting divorced using the Spanish legal system can be painfully slow and frustrating, with a language barrier which can be expensive to overcome, and with the potential to prolong the pain and anguish of an already stressful situation. We understand clients can find it difficult to deal with these issues and even more so when doing it abroad, therefore we ensure we offer a smooth, seamless service whereby we offer helpful, clear and honest advice for all of your concerns.